For a successful skiing holiday, rent the accommodation to Pelvoux which is situated in the mountains Southern Alps, Hautes Alpes. This skiing resort is well known for its beautiful surroundings and breathtaking landscape. Booking to Pelvoux is easy and convenient and can be done either by phone or via our website. Each accommodation shown online is available for rent, just select the date and start date of your holiday at to Pelvoux to find out the cost. Don't hesitate, now is the time to ski ! The Chalet Bouisset is in the village of Pelvoux, 300 m away from the ski slopes, ski school and resort centre. The shops are 500 m away from the residence. The residence is in a quiet location while still being close to all the amenities of the resort. The Residence Palatin in Pelvoux, is at the foot of the ski slopes and right next to the ski lifts. The centre of the villages is 200 m away. Nearby you will find a restaurant, a small supermarket and a nursery. The residence is made up of 2 three storey buildings both with lifts. The Residence Belvedere is in the village of Sainte Antoine in the Pelvoux valley. The Pelvoux ski slopes are 800 m away in the village centre where you also find the shops and the ski school. The Residence Les Anemones Vallouise la Casse, a small traditional village a few kilometres from the resorts of Pelvoux and Puy Saint Vincent. There is a public car park next to the residence. Vallouise is a popular holiday destination particularly appreciated for its architecture. The Residence Orchidée is located in Vallouise. It is located at 500 m from the ski slopes and at 1 km from the center of the ski resort. The nearest shops are within 50 m. The ski area of Pelvoux-Vallouise offers all ski slopes levels, a snowfront suitable for families and an exceptional off-piste. The residence Dauphinelles, consisting of two floors, is located in the small village of La Casse Vallouise. Vallouise is a town located in the heart of the Ecrins National Park. The village is located at an altitude of 1160 m near the ski resorts and Pelvoux Puy-Saint-Vincent. The residence Les Gentianes comprises of 2 floors and is situated in the small village of Vallouise La Casse in the Hautes-Alpes and the region of Provence-Alpes-Côte d'Azur. It is with close proximity to the winter sport resorts of Pelvoux and Puy Saint Vincent 1400. Car park available depending on the availability. The Residence Valerian is in the village of Vallouise La Casse. There are two ski resorts close by. Pelvoux Vallouise is 4 km away and Puy Saint Vincent is 5km away. There are shuttle services to both. Puy St Vincent is a moderne resort surrounded by beautiful larch forests. The Residence Les Cytises is a two storey residence in the village of Vallouise La Casse part of the Pelvoux area. Velours is one of several towns in the Briançon valley between Pelvoux up river and Vigneaux Puy Saint Vincent on the right bank of the river. 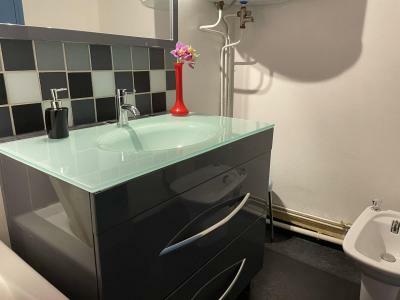 The residence has a private car park, space is limited. 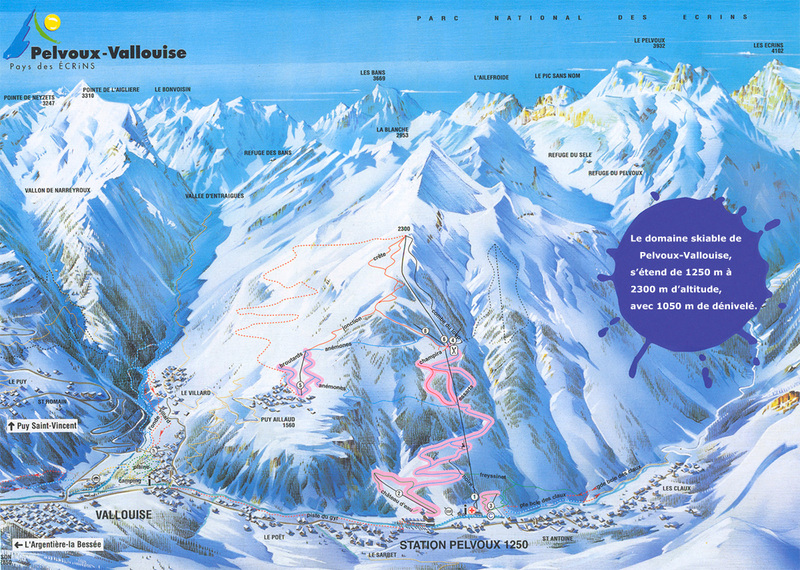 The Chalet Campanules is in the village of Vallouise, part of the Pelvoux-Vallouise ski area. The ski slopes, ski school and the centre of Pelvoux are 6km away. There are some shops in Vallouise just 200 m from the chalet. This 3 storey chalet has fantastic views over the surrounding mountains.